What is Managed WordPress Hosting? - eHermits, Inc.
As the name implies, with Managed WordPress Hosting, you no longer need to worry about the many technical details of maintaining your web site. They are all managed for you. 1. Hardened Servers – We take security seriously and consider it an obligation to make sure others do as well. In Las Vegas this October, we opened BlogWorld 2010’s New Media 201 track with a 1 hour security presentation. In this session we covered just some of the techniques we have in place to keep your site safe. We use a hardened PHP replacement that prevents the security issues that have recently brought down so many shared host providers. 3. Vulnerability Sweeps – As your site grows, our security sweeps monitor the content of your PHP files looking for code common to exploits. We won’t remove code from your site without asking, but you will be aware when something doesn’t quite seem right. 4.Automatic Update service – Never again worry about whether or not your site is up to date. We will update your site automatically and can even exclude any customized plugins from the update process. 5. Automatic Daily Rolling Backups – We backup your site’s content to other servers allowing fast restore that don’t depend upon your home connection. 6. Premium, Security Reviewed, Themes – Our Manage Hosting includes access to hundreds of Premium WordPress themes from the world’s most renown WordPress theme vendors. Your site is only as secure as the theme and plugins you run on it. So we provide you with premium themes that have been reviewed for security. A professional premium themes cost will likely cost between $90 and $200 to purchase on your own. Because we want every website we host to be safe, even our home accounts comes with Headway 2.0. You can get our home account for as little as $90 per year. Headway themes costs $87, but comes with the home account. That’s like getting a year of Managed WordPress hosting for free. 7. Support Ticket system – Email is great, but it does lend itself to allowing things to fall between the cracks. We lease a professional support system for use on our servers. You can create tickets by emailing support, or by logging into http://support.ehermitsinc.com where you can see all open and closed questions you’ve had, access all your billing information, check the server status and even add and remove services. Emails can get lost. Logged support tickets don’t. 8. 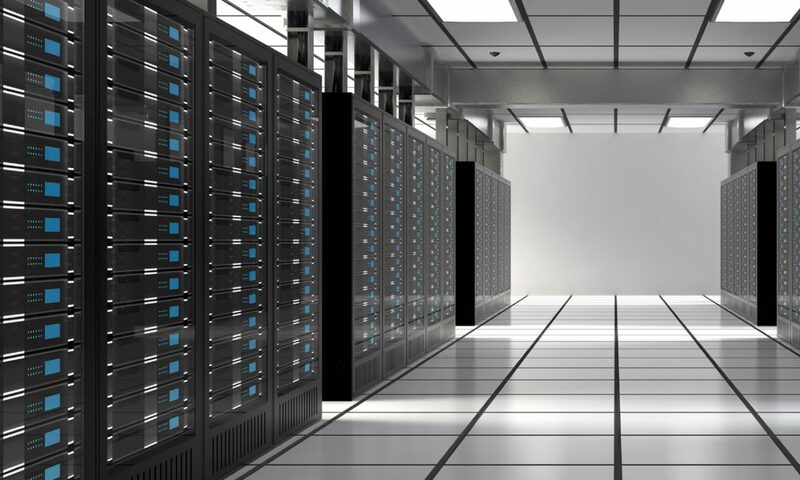 High Traffic Caching Solutions – Our servers are optimized with multiple levels of caching, compression and minification to allow your server to run smooth. And our monitoring software will watch your site to ensure you are getting the performance you rely on. 9. Instant scripted site creation & availability – We’ve taken the “Famous WordPress 5-minute Install” and cut the time in half. You don’t have to worry about installing or configuring the WordPress files or database because our installation scripts handle it for you. You enter your blog’s title and choose your login and password and you are done. Everything else about your install is setup securely by us. 10. Someone who is eager to answer your questions – Management doesn’t mean 100% automated. When you have a question, you really don’t want to go through a “1 level support” trainee to eventually get to an expert. If you’ve got an eHermit always online for you, you will always reach someone who knows how to answer your questions.